We had the privilege of being situated next to two of our close partners standsProvalido and Per Angusta. 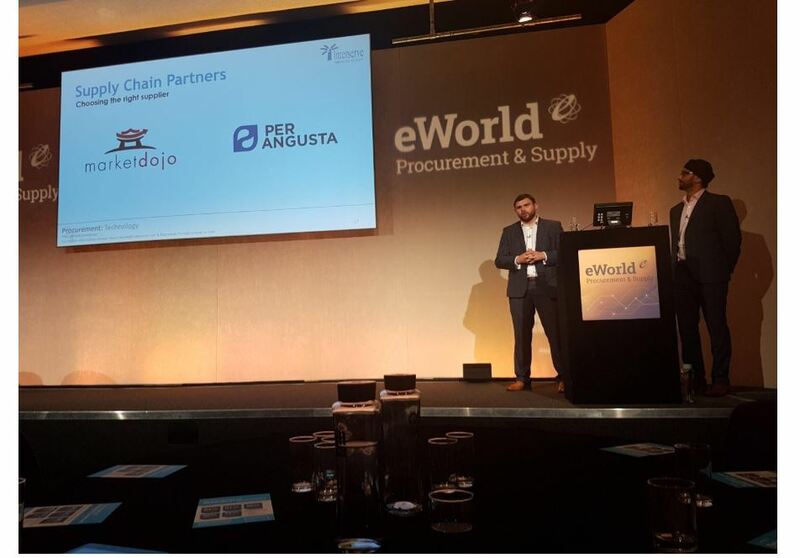 Interserve gave an honest talk about their experience of implementing an eProcurement solution, explaining their hardships along the way with software, communication and processes. 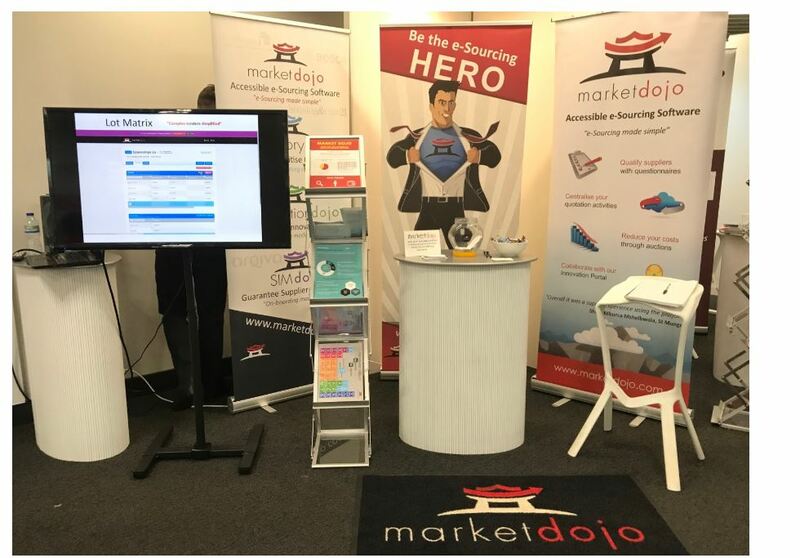 However choosing the right supplier was fundamental to their success, yep that’s right… us (MARKET DOJO) and Per Angusta. 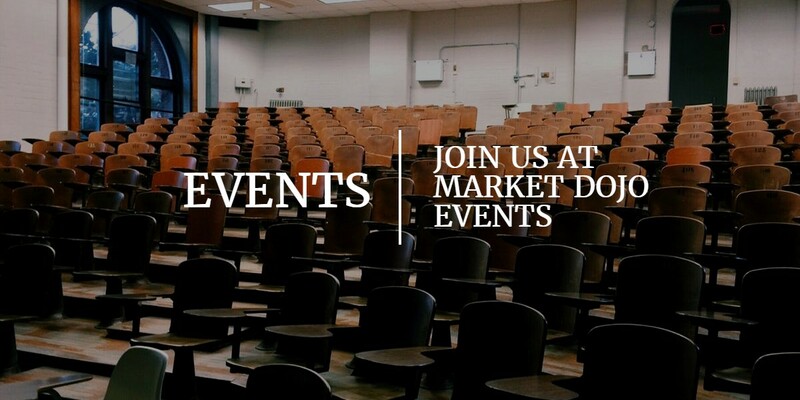 If you didn’t get the chance to come to the event or missed us for any reason and think Market Dojo could have been of interest to you, don’t hesitate to get in touch for more information or try out our free sandpit tool here!